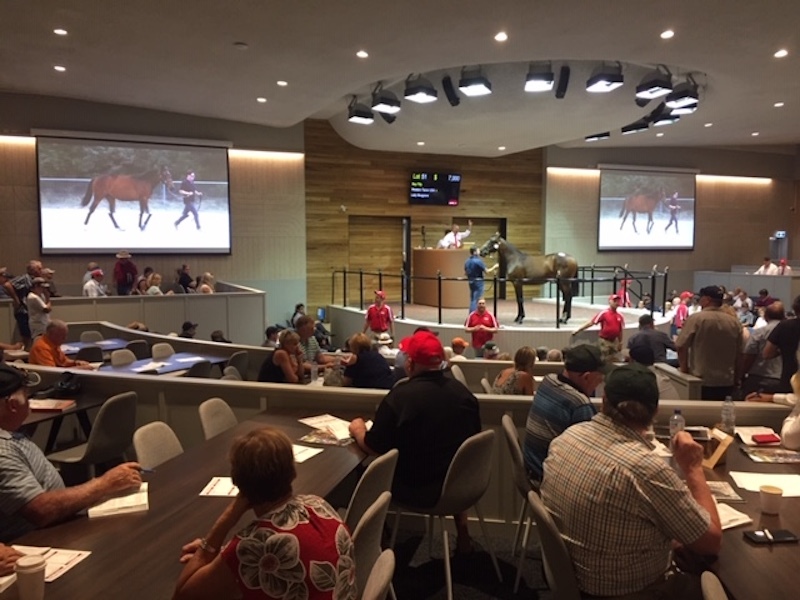 The sales auditorium at the Inglis Oaklands complex has been brilliantly reinvigorated to focus on making all guests, buyers, trainers and vendors feel involved and welcome. 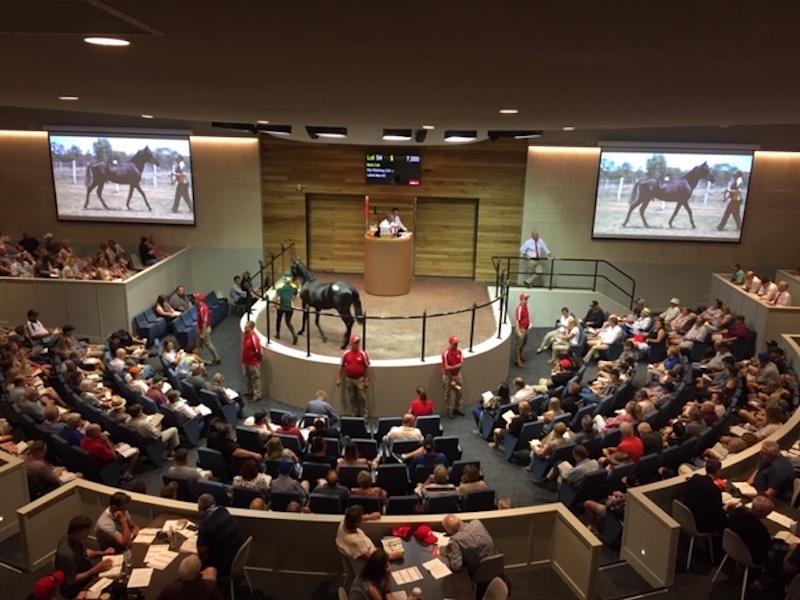 Everyone can now be part of the action and soak up the atmosphere of Victoria’s Premier sale, as the new auditorium design will be conducive to an improved buying and selling experience for all parties. Inglis’ Bloodstock Manager Simon Vivian is excited about unveiling the complex later in the month and sees the redesign and development as a strong commitment to the Victorian breeding and racing industry. “What was important to me, was to caterers for all levels of the market, and there will be something for everyone and we want everyone to feel welcome,” Vivian said. Whilst maintaining theatre style seating at the front of the auditorium, and standing room for spectators at the rear, there will now be 24 tables allocated to major buyers, principle trainers and leading syndicators. They will be offered a table to host clients, buyers, colleges and friends. The updated entrance will welcome visitors to the complex with a new reception, concierge, business centre and Inglis gift shop, while the wall between the restaurant and the sales ring has been removed allowing diners to view the sale and be part of the atmosphere. Another addition internally, is a bar inside the auditorium, where visitors can relax and have a beer or a coffee while viewing the action – a perfect place to network and catch up with colleges and friends. “We want to bring people back inside. The new design makes better use of the space we had and by being able to include more people and we can create an exciting atmosphere for everyone. We want the auditorium to be full and buzzing,” Vivian said. The brand-new snack bar will help traffic flow and the grab’n’go fridges eliminate queuing, with the professional barista offering coffee from inside the auditorium and outside through a window for quick service and convenience. A large timber deck has been built to look over Barn B, while the Black Caviar bar near the pre-parade ring has been retained as a favourite meeting point on the complex. “From Inglis’ point of view, we want to prove to everyone, vendors and buyers, how important Melbourne is on the sales calendar and how vital the sale is to us,” Vivian said.